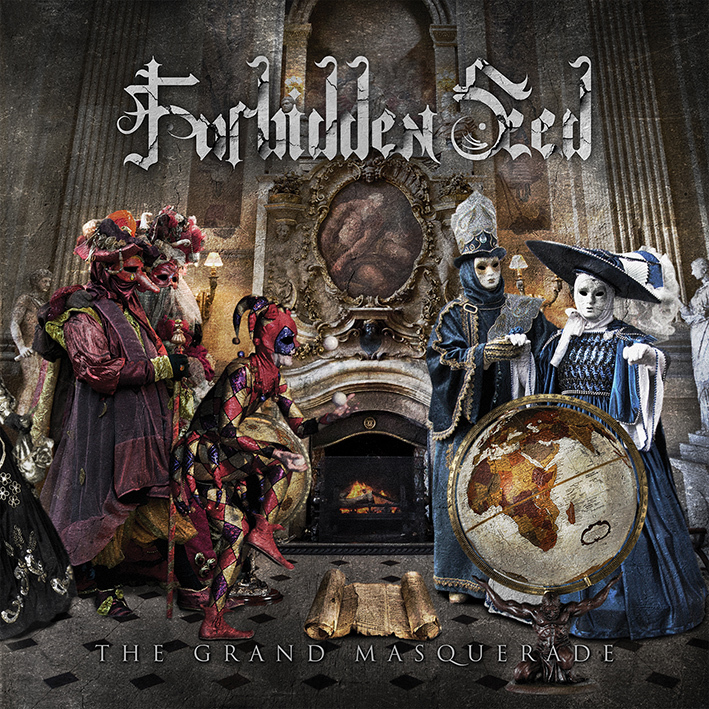 Forbidden Seed are excited to announce the release of their second album entitled: “The Grand Masquerade”. Two years after their debut album “From Sand to Eternity”, Forbidden Seed are ready to release a heavier, darker and more mature album that combines the bands melodic elements with the heaviness of today’s sound. This album is a major step forward from his predecessor both in style and sound that features fourteen new and powerful compositions. 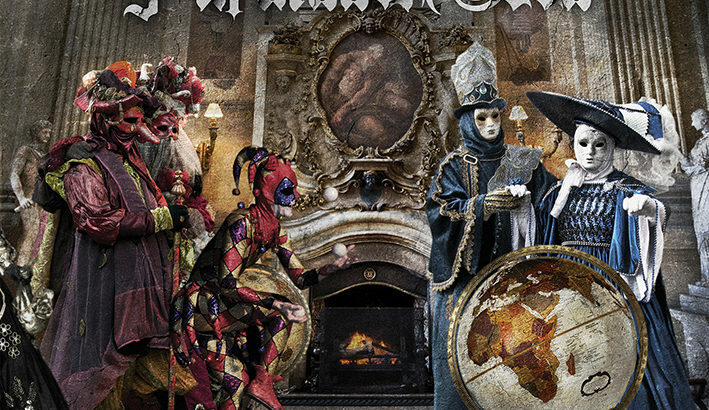 “The Grand Masquerade” features guest appearances from the Amazing Yannis Papadopoulos (Beast in Black, ex – Wardrum), Guitar Phenomenon Kosta Vreto (Wardrum, Jaded Star) and the Powerful Sverd T Soth (Among Ruins, Battleroar) and Alexandros Pappandreou (Desert Near The End). The drums have been recorded at Prassein Aloga Studio by Kosta Vreto, all rhythm guitars at Eventide Studio by Constantin Maris, all bass guitars at Groovy Charm by Nik Danielos and all vocals at Eventide Studio by Akis Prasinikas. All lead guitars and re-amps recorded at LittleBig and Wardrum studios by Kosta Vreto. The album was produced/mixed and mastered by Kosta Vreto at LittleBig Studio. The cover artwork and inlays has been designed by Jim Evgenidis at “Icon Filmworx”.